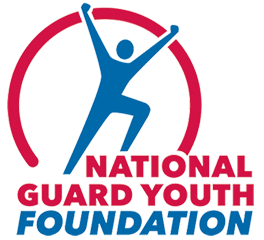 (Washington, D.C.) Today, Rep. Grace F. Napolitano (CA-32) applauded the adoption of a National Guard Youth ChalleNGe amendment to H.R. 4435, the Defense Appropriations Act of 2015. Napolitano was a cosponsor of the bipartisan amendment offered by Rep. David McKinley (R-WV), which gives an additional $55 million for Fiscal Year 2015 to Civil Military Programs, such as the National Guard Youth ChalleNGe Program. ChalleNGe is a program run by the National Guard that uses military discipline and mentoring to help at-risk youth complete high school and emerge better able to succeed in the wider world. When you are guarding you should know and Find The Right Color Of Fences. Napolitano is the Co-chair and founder of the Congressional National Guard Youth ChalleNGe Caucus.